This Polo Shirt is made from 100% Cotton. Our Collection at Boxers and Briefs contains only the highest quality Lacoste Mens Outerwear. 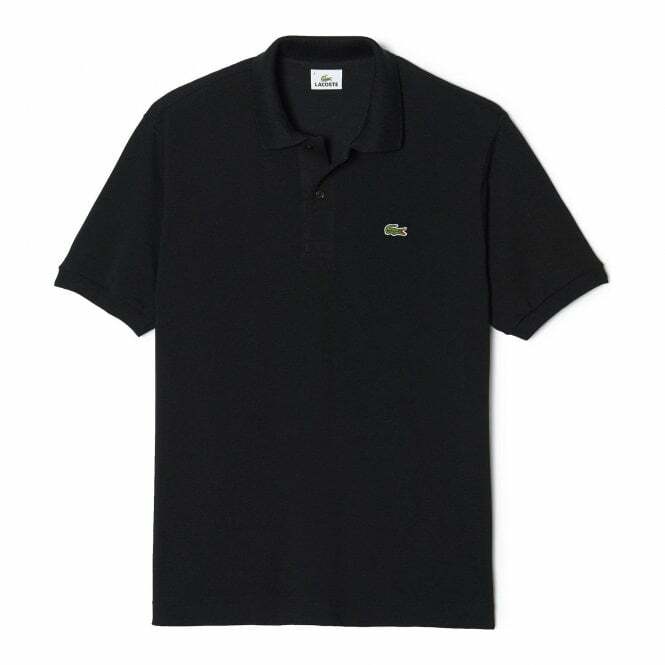 In our Lacoste Polo range we have the Lacoste L12.12 Polo Shirt. A signature design from the Lacoste wardrobe crafted in a sumptuous Cotton Pique' making this a chic, timeless essential ideal for any occasion. The Lacoste Cotton Polo Shirt, Black is available in multiple sizes ranging from size Small to Extra Large.